Top notes seduce with intoxicating scents of peach blossoms and bergamot. The heart is composed of gardenia, honey and sensual sweet tuberose, peony and orange blossom, while the base is made of patchouli, cedar, warm and soft vanilla, sandalwood, cardamom, and Guiac wood. 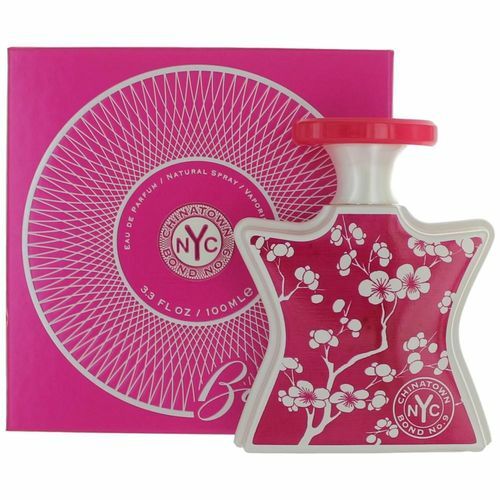 The perfume is characterized as floriental, which can also be sensed from its very name and the bottle design. Launched in 2005.